Join us for Construction Social (previously BuildSMUGG). 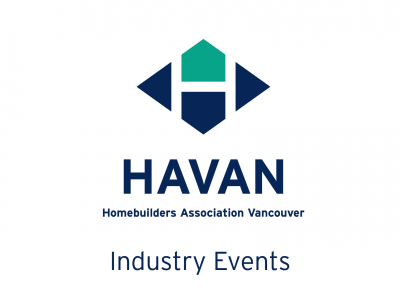 A great peer-to-peer networking event for GVHBA members and their colleagues. There is no charge to attend this popular drop-in networking event but we ask that you register via Meetup. Come to network and make some strategic alliances. This event is a cash-bar and you order your own food. Tabs will be separate. Happy Hour prices in effect. We meet in the lounge. Please note that this group is primarily for GVHBA members and those individuals or businesses with a vested interest in residential construction. Please register using the link below through Meetup. If you’re not on Meetup, register for an account quick and easy. Or just show up! Any industry professional looking to make connections in an informal networking atmosphere.